Nestled in the rich green vegetation, the magic sights and sounds serve as your perfect destination to wind off. 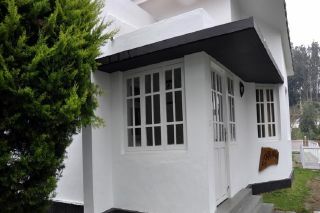 The property is located nearby to the scenic spots such as the Botonical gardens and Ooty Lake.The property is situated in the Ooty town and with close proximity to the Maarlimund Lake. Keeping in line with the colonial past, the cottages are designed in accordance with European design, giving the visitors an unparalleled European ambience. It has to be experienced to be believed. Doctors all over the world agree that a salubrious climate is necessary for a person`s good health, young and old alike. Holiday is a time to relax and rejuvenate your body and soul. A good rest is essential for a persons well-being as much as his work. It would do a lot of good if the corporate people take break from taxing days to think clearly and from a new perspective. 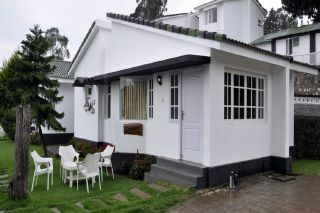 Ooty is a perfect destination, be it for Leisure, Holidaying or Honey moon.Amidst the beauty of lush green is situated a secluded an Ooty Holiday resort. Its proximity to unexplored virgin nature makes it all the more attractive. The climate soothes your senses to relax and refresh. 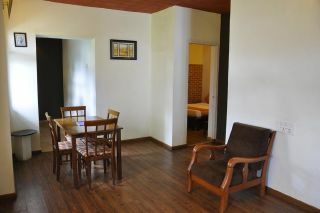 The property is one of those resort cottages in Ooty which provide the right ambience to relax.30 well appointed parquet floored rooms with the latest amenities in space. 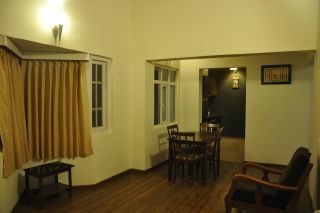 A spacious hall with dining facility, overlooking the valley with the pleasant view of the mountain. 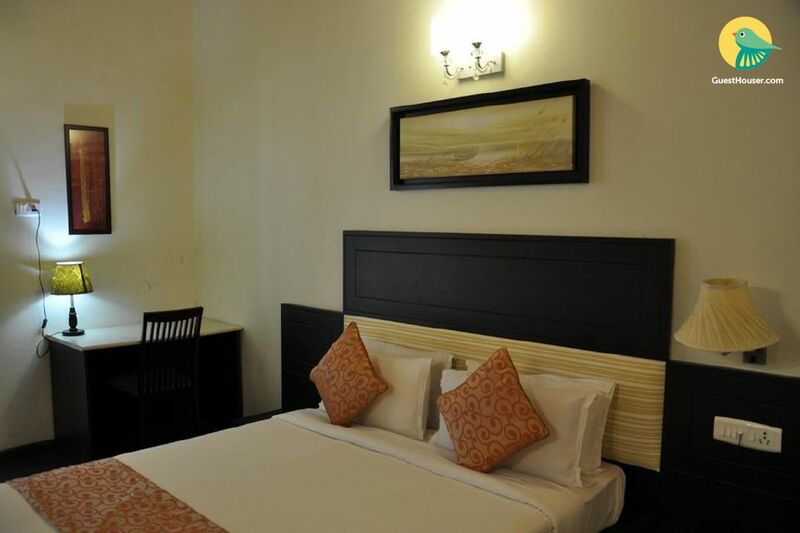 A esthetically designed premium bedrooms, sprawling hall and lawn overlooking the hill ranges.The ambience of the hall is in a natural setting and can accommodate up to 40 seats.